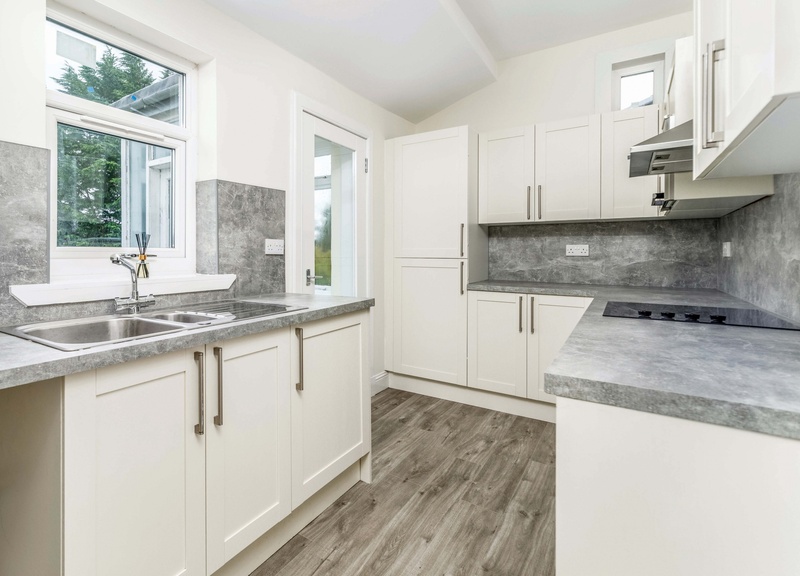 A beautifully presented and comprehensively refurbished detached bungalow, extremely well placed for amenities within the surrounding district. 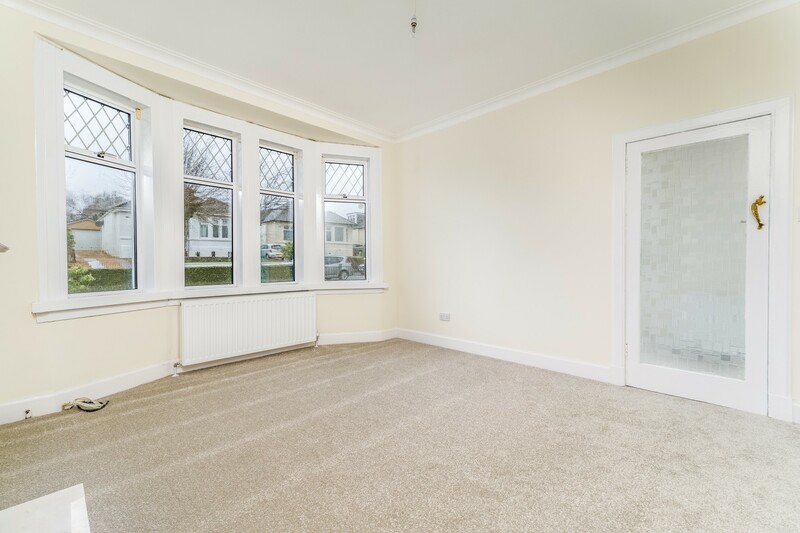 Ground Floor: Entrance porch. 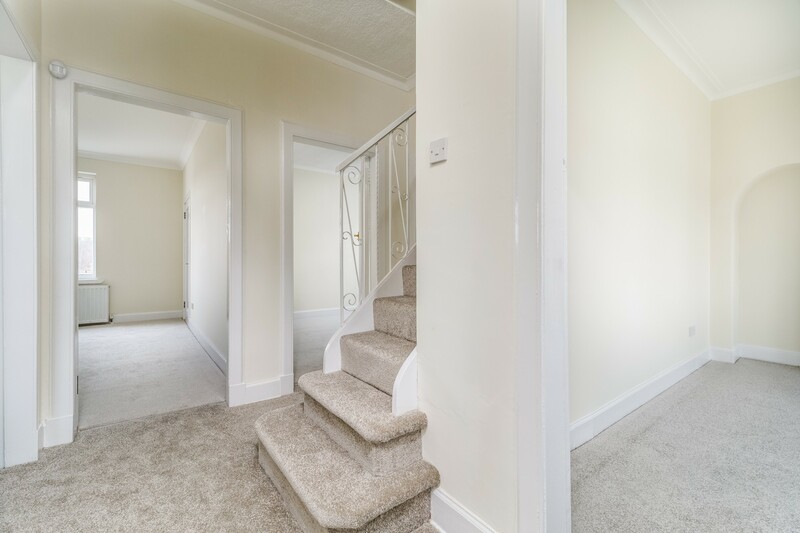 Welcoming reception hallway with staircase to upper floor. 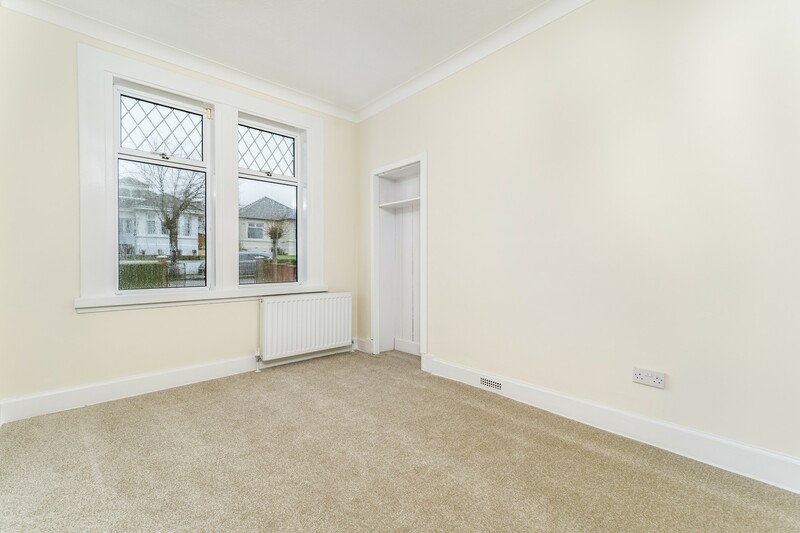 Bright and spacious bay window sitting room. 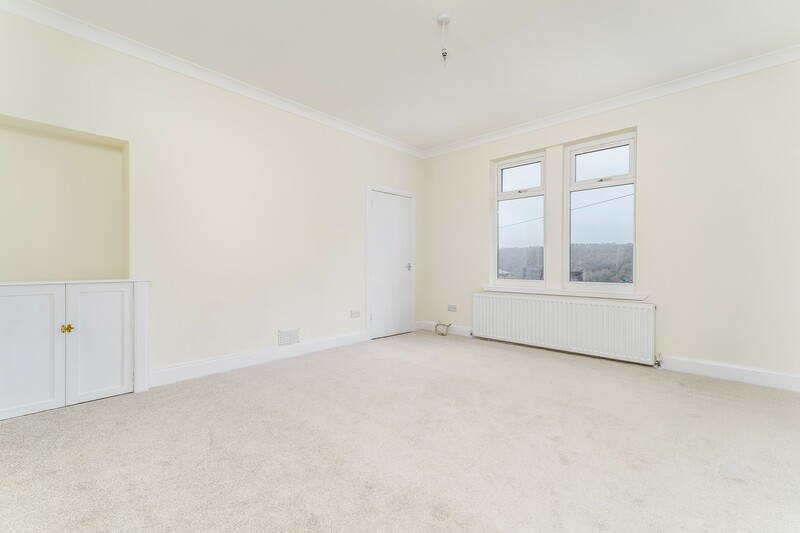 Spacious family/ dining room, which affords access to the kitchen. 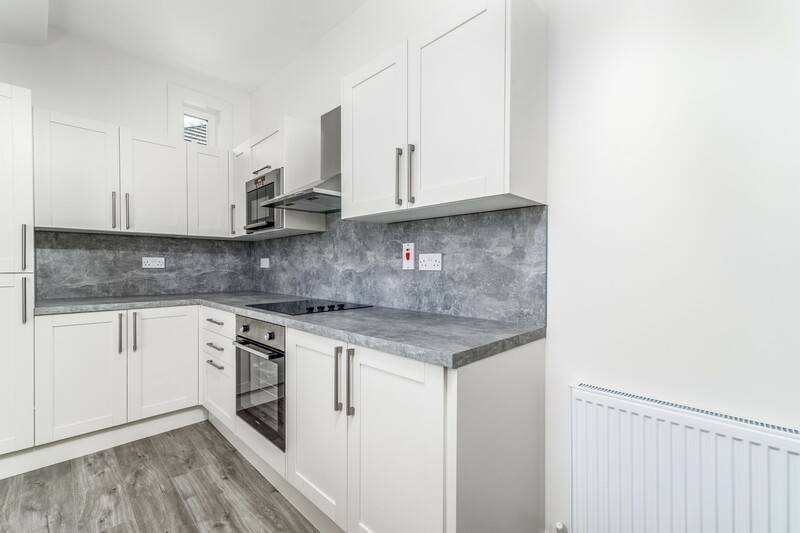 Well appointed refitted kitchen, fitted with a full complement of floor and wall mounted cabinets and complementary worktop surfaces, the kitchen affords access to the rear porch and garden grounds. 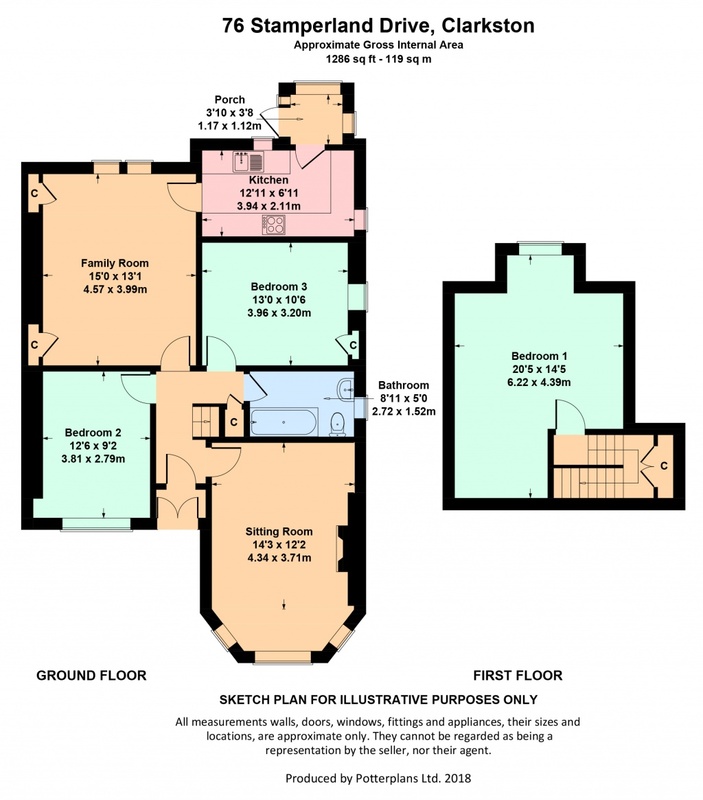 Bedroom two and bedroom three, both of double proportion. 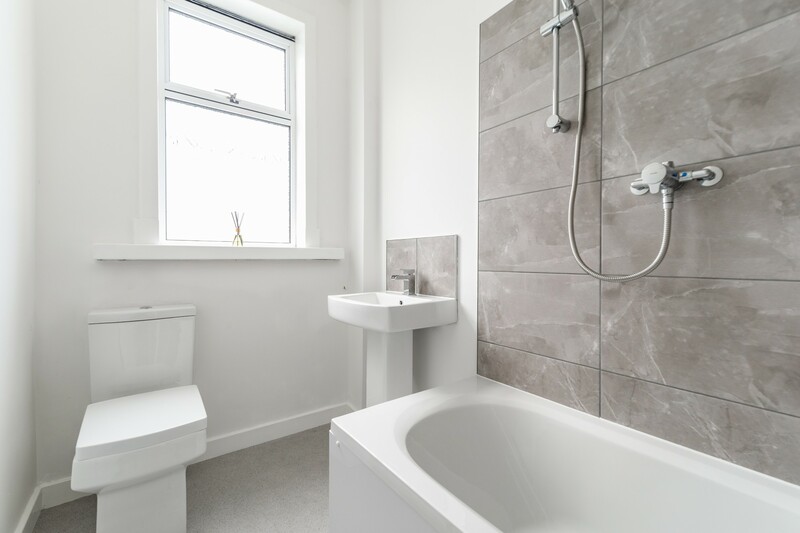 Contemporary, house bathroom with shower over the bath. 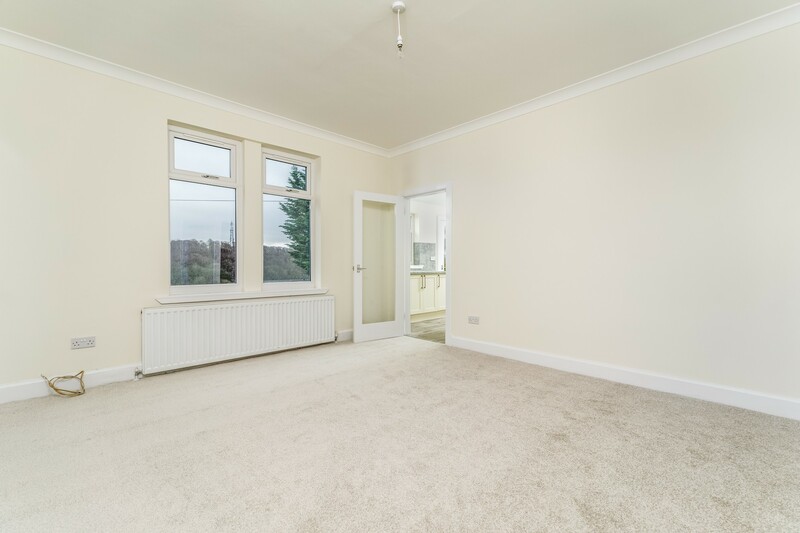 First Floor: Bedroom one with expansive views to the rear of the property. 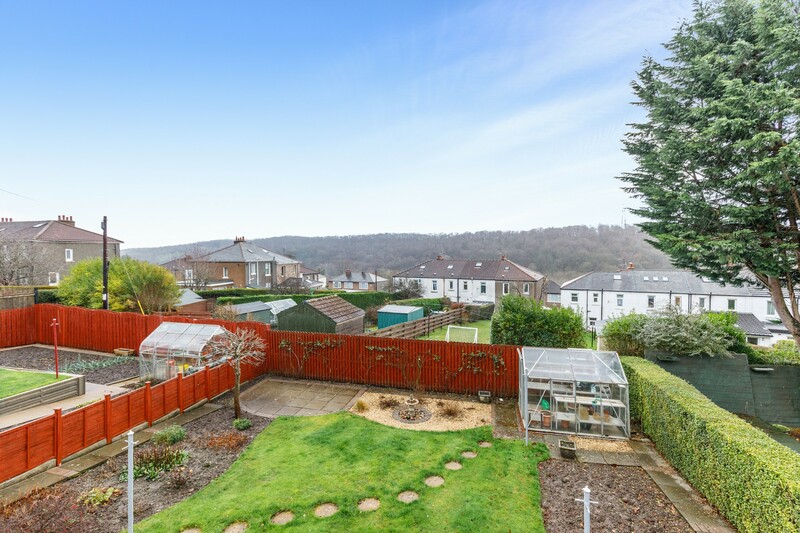 The property benefits from private front and rear gardens. 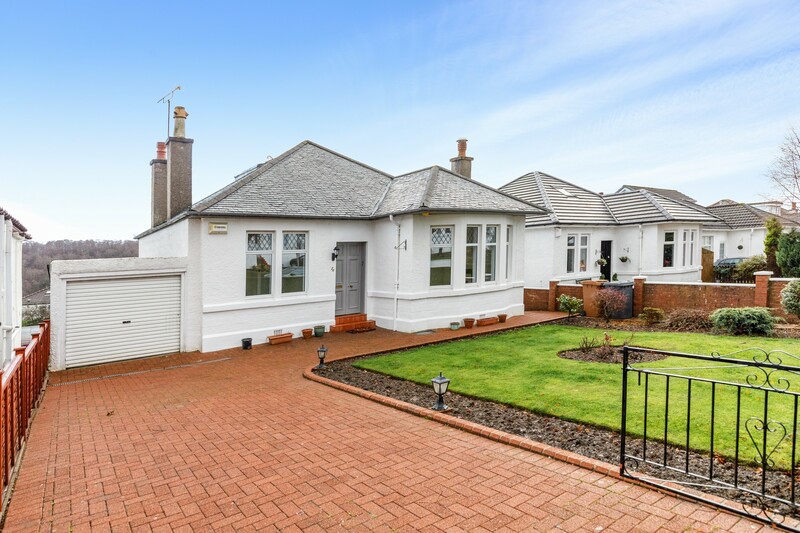 A driveway to the front provides off street parking and leads to a single garage. 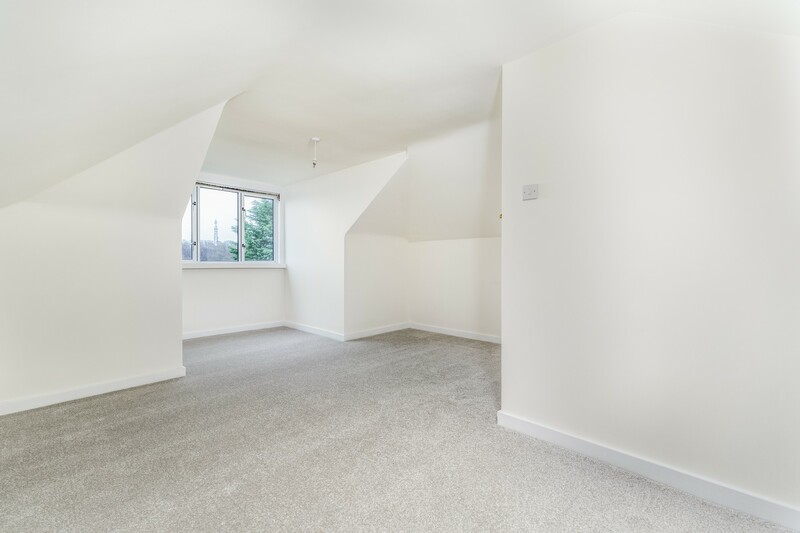 Basement level provides additional storage and development potential, subject to the relevant consents. 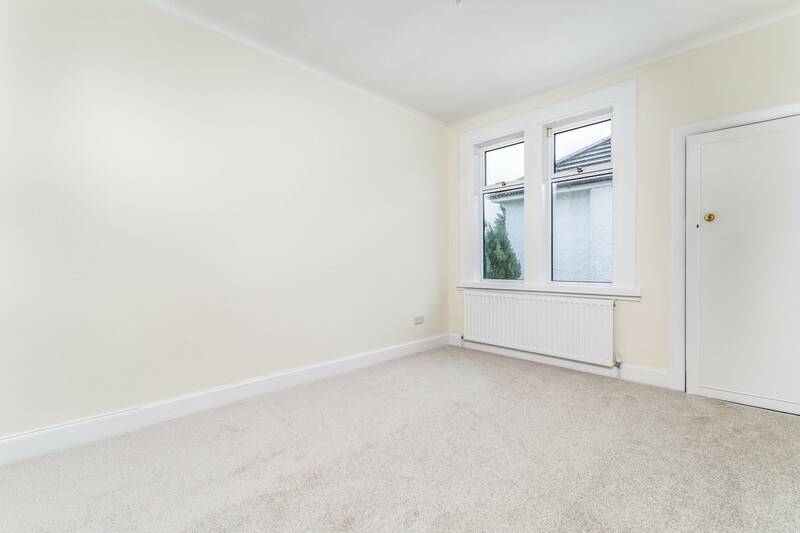 The property is further complemented by gas central heating, replaced in 2018 and double glazing throughout. 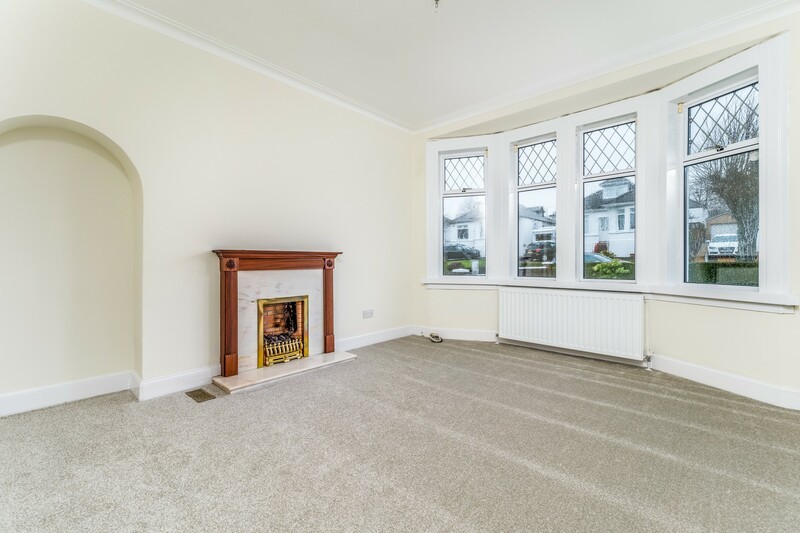 Clarkston is located approximately 8 miles to the South of Glasgow’s City Centre and is conveniently situated for commuter access to nearby M77/M8 & Glasgow Southern Orbital. 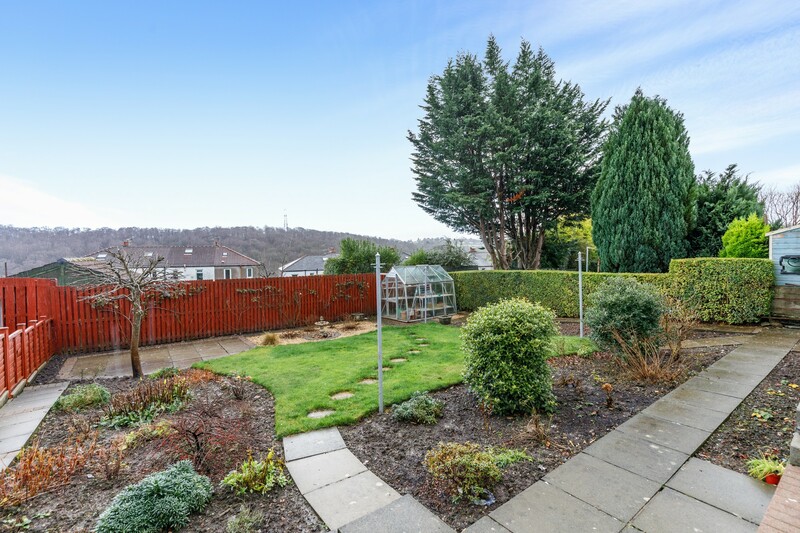 Clarkston and its neighbouring suburbs of Busby, Newton Mearns and Giffnock are acknowledged for its standard of local amenities and provide a selection of local shops, supermarkets, restaurants, regular bus and rail services to Glasgow City Centre, banks, library and health care facilities. Sports and recreational facilities can be found locally to include Greens Health club, Cathcart, Williamwood and Whitecraigs golf clubs, Clarkston bowling and tennis Clubs, Eastwood Theatre and Rouken-Glen Park, voted Best Park in the UK in 2016. 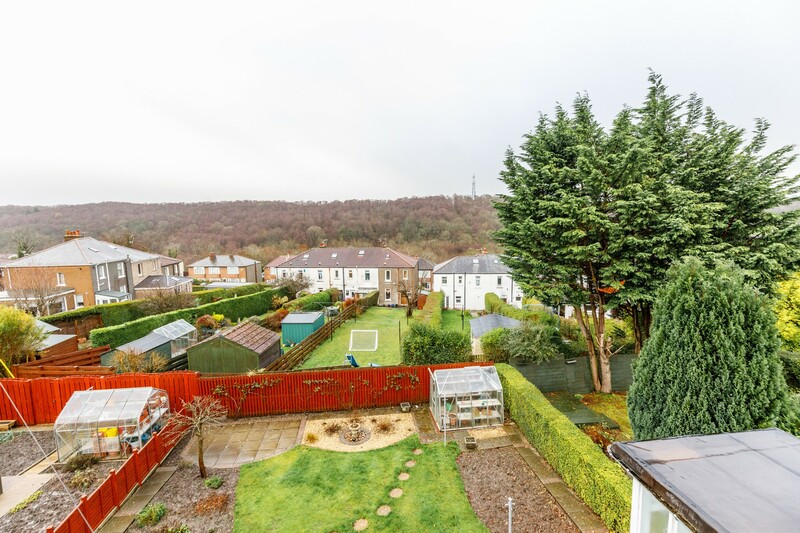 In addition, this property sits within the catchments area for highly reputable Primary and Secondary Schools and is within easy reach of various pick up points for Glasgow's other private schools.